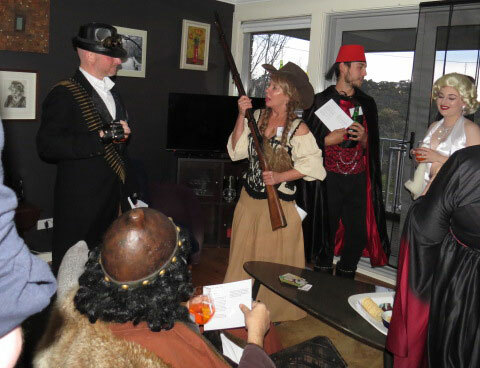 Murder Mystery Parties happen anywhere & everywhere Australia-wide. The Murder Master can host your next function at one of his Murder-ready venues, or at your favourite restaurant, pub, hotel, Airbnb etc. The Murder Master can even pay you a visit at your home or office! That's right, subject to availability, he can be anywhere in Australia to host your function. 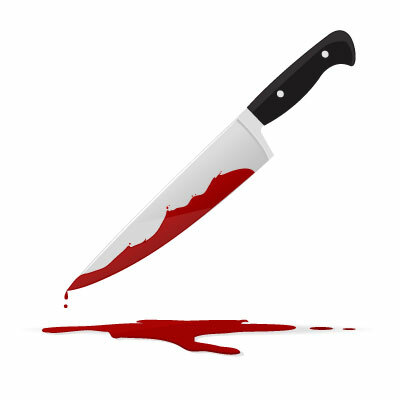 What kind of events are Murder Parties suitable for?